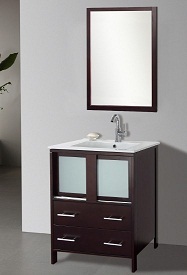 Suneli is a distributor of high quality plumbing products. 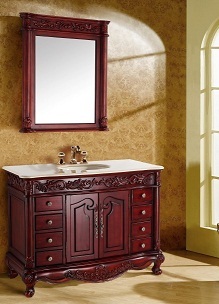 Their manufacturing affiliation, with over 1,000,000 sq. 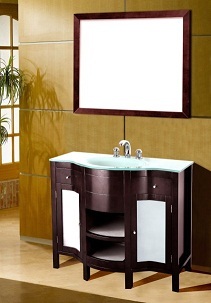 feet of space, export to the U.S and across the globe. 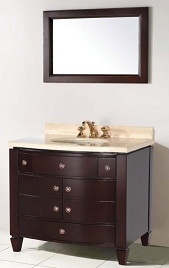 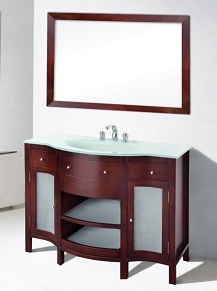 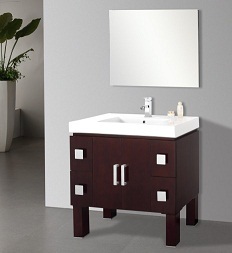 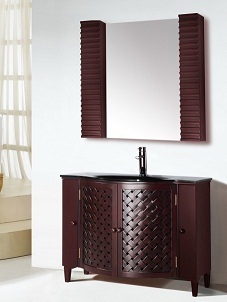 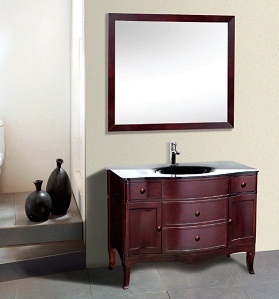 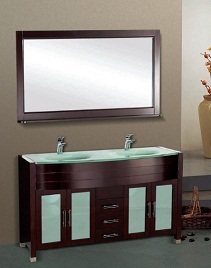 Suneli Elba Series Italian Elegance Walnut Single bathroom Vanity 8710-24" - discontinued Suneli Elba Series Italian Elegance Walnut Single bathroom Vanity 8710-30"